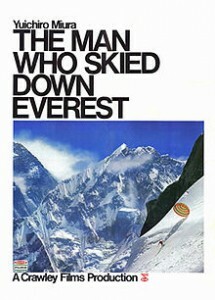 Further to my last blog post, where I mentioned NEXUS creating the chilling score for the Oscar-winning “The Man Who Skied Down Everest”, you can hear some of it in this short trailer! Amazing visuals too! The music was entirely improvised. Robert Aitken played flute.